Gregory A. Gast, SPHR, CMC® is a leadership advisor, organizational consultant, entrepreneur and HR expert who is founder and current/former president of several multi-million dollar professional services firms. Greg founded his current firm Thirdstage Consulting to focus his work on unleashing the power of businesses and non-profits to create value and serve the needs of the community. He combines his creative problem solving skills with his strategy development talent to provide positive change and sustainable high performance. Greg’s initial business venture was the founding of Granatt HR, a Human Resources management and consulting firm in 1998, to which he added an employee insurance benefits agency in 2004. In 2006, Granatt HR partnered with Professional Payroll Solutions to form PROXUS LLC, a full-service payroll and human resources management firm. In 2012 he sold his business interest to his long time partner Jeff Green and became Senior Advisor to the firm. Greg’s contributions to the field of Human Resources were recognized by his selection as HR Consultant of the Year in the Philadelphia region. Greg serves on the committee for Professional Learning for the Institute of Management Consultants and serves on the IMC Colorado Board. Human Resources (SPHR), a Master’s degree in Human Services from John Carroll University, a His credentials include Certified Management Consultant,* certification as Senior Professional ingraduate level certificate in Christian Studies from Fuller Theological Seminary and a Bachelor’s Degree from the College of Wooster. 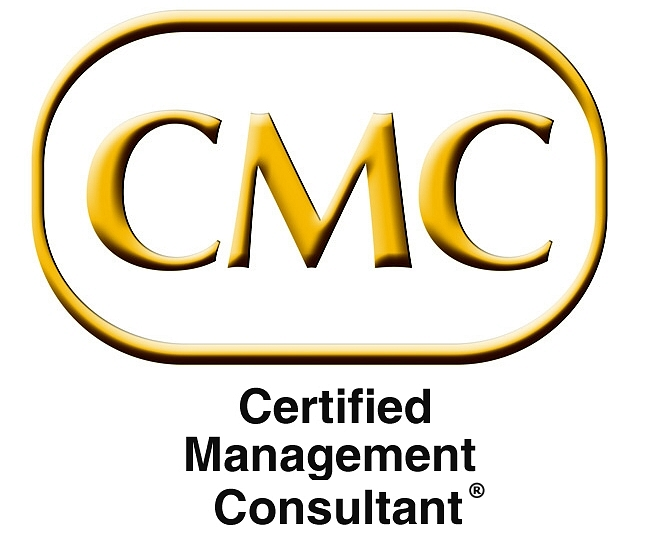 * CMC (Certified Management Consultant) is a certification mark awarded by the Institute of Management Consultants USA, an ISO/IEC 17024 Certifying Body. This certification signifies the holder has committed to the highest global standards and ethical canons of the profession. The consultants and partners who make up Thirdstage Consulting work together as a team. Our complementary backgrounds provide a comprehensive range of business, organizational development and human resource expertise. Client situations are reviewed collectively to access multiple perspectives and explore an array of options. Greg, as lead advisor is supported by experts in surveys and assessments, compensation, performance management, executive coaching, and training and development.